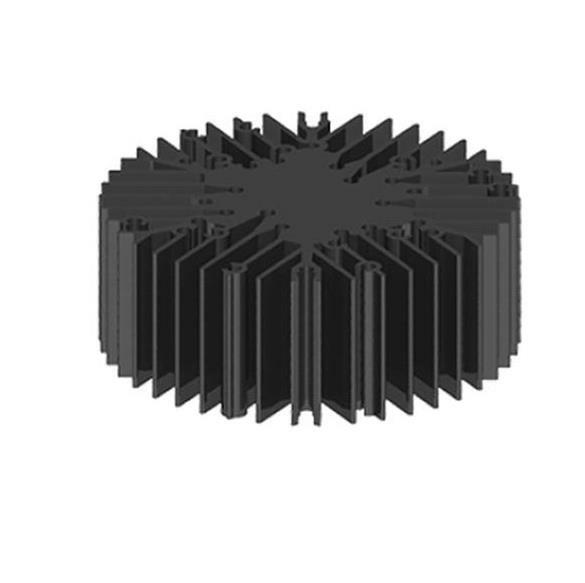 A.A.G. 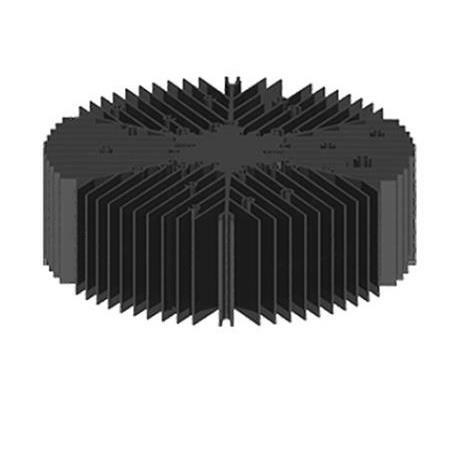 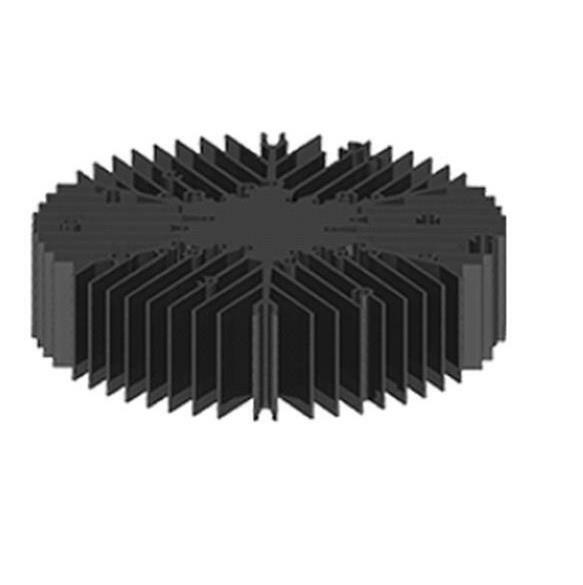 Stucchi offers new shape Crystal heat sinks in lightweight design with improved cooling efficiency. 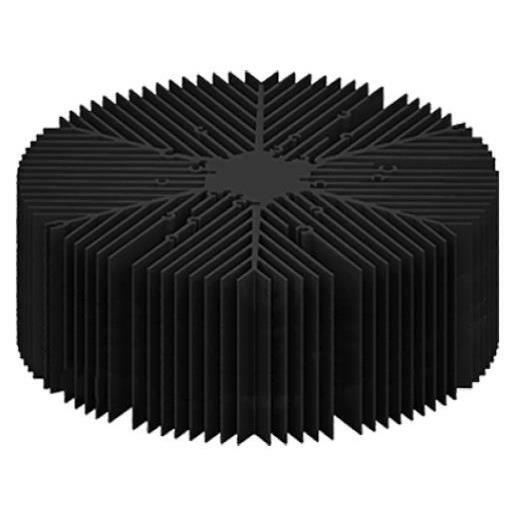 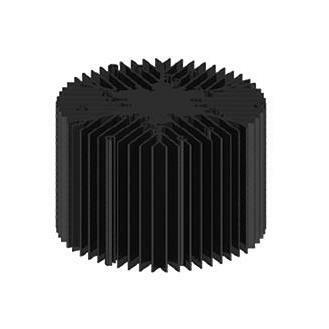 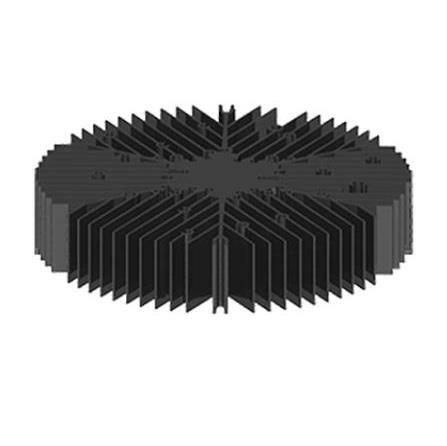 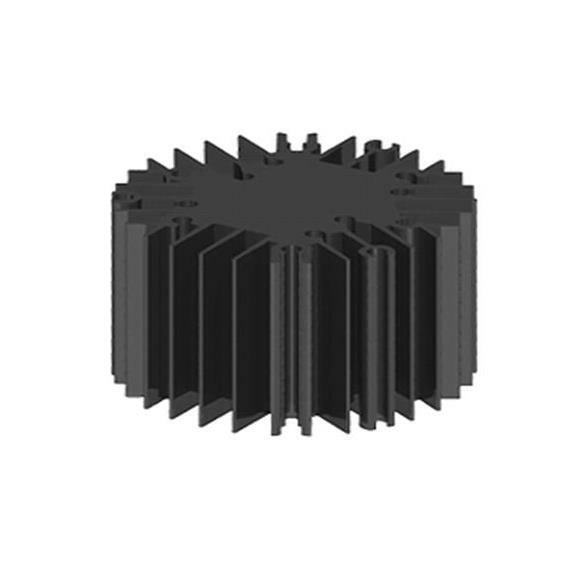 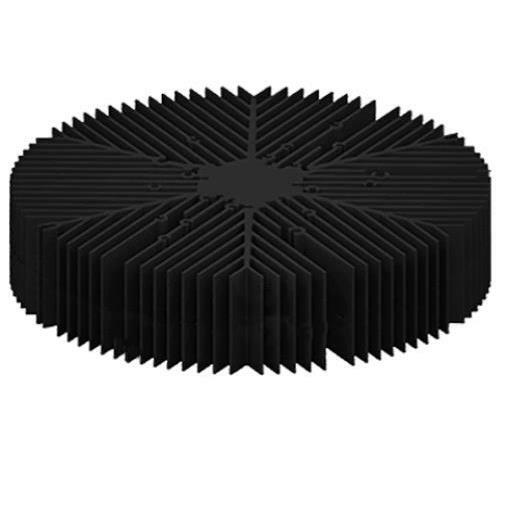 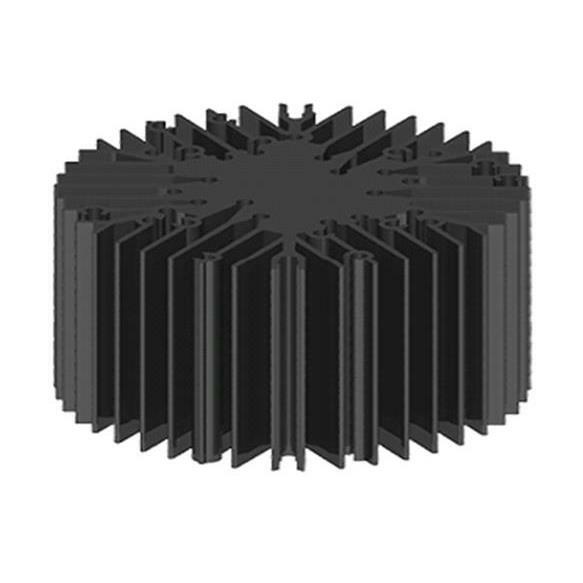 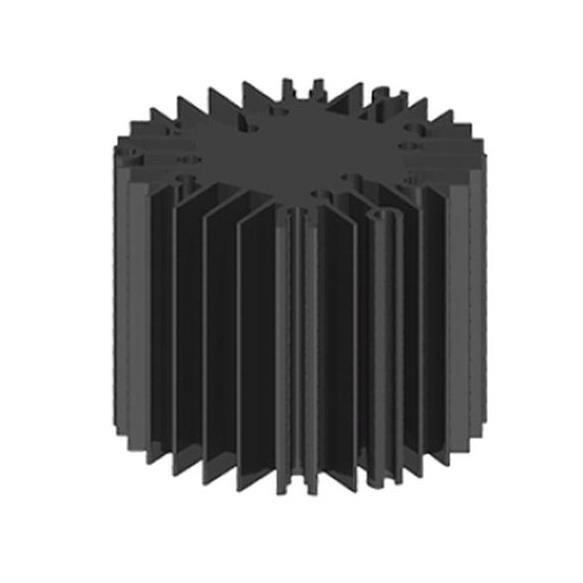 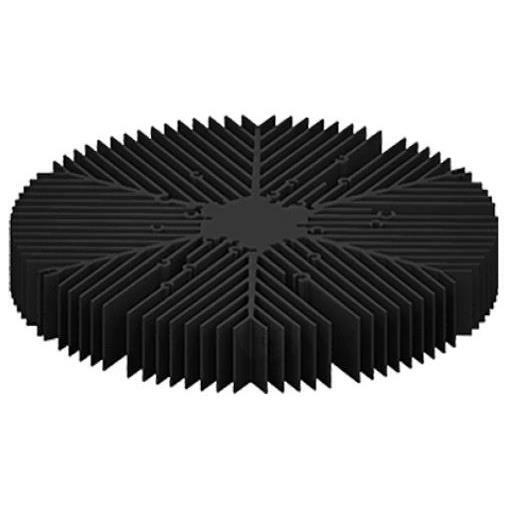 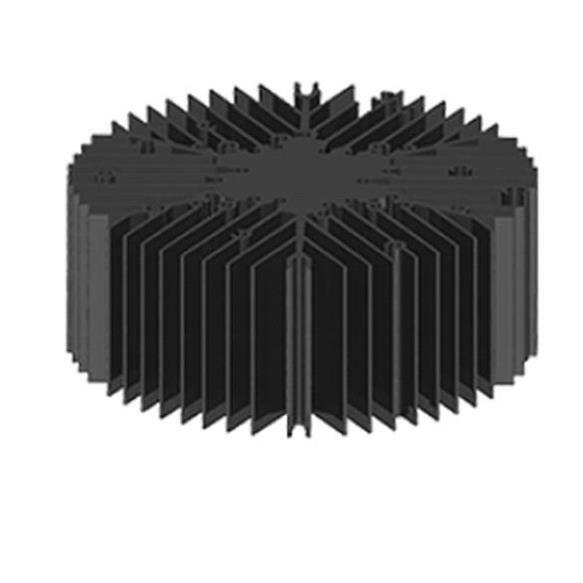 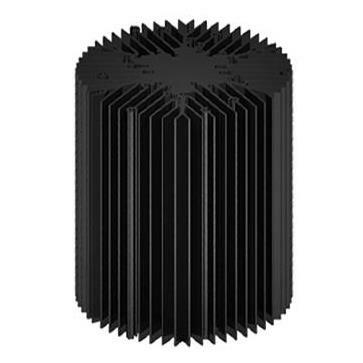 Heat sinks are suitable for use with holders or for direct screwing to LED module and are available in a variety of sizes and thicknesses. 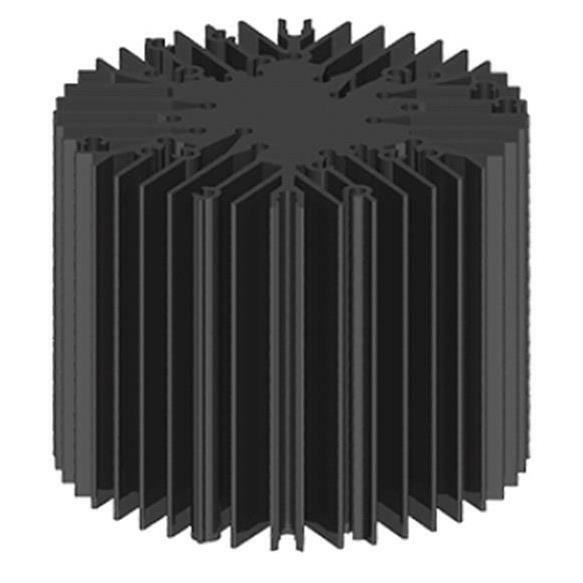 Contact us to discuss your specific project needs. 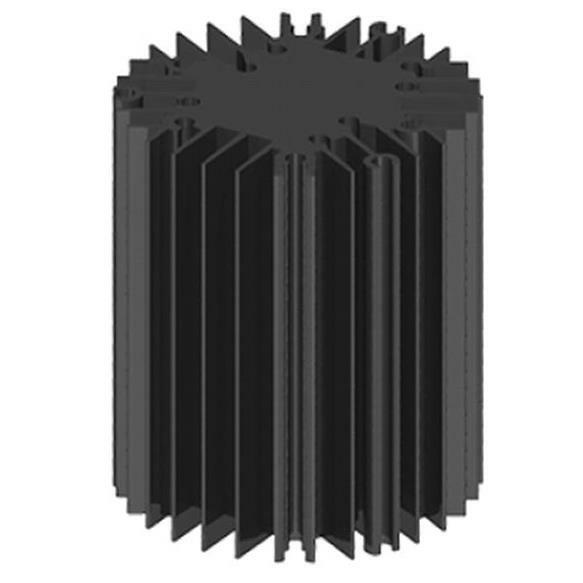 Please refer to the individual product data sheet for the full product specification. 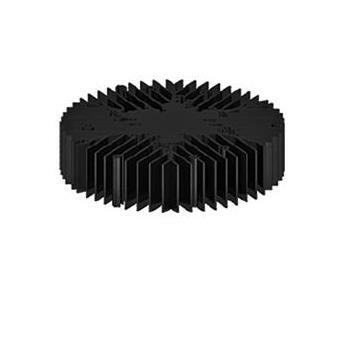 Also take note of the product information and warnings at the top of this page. 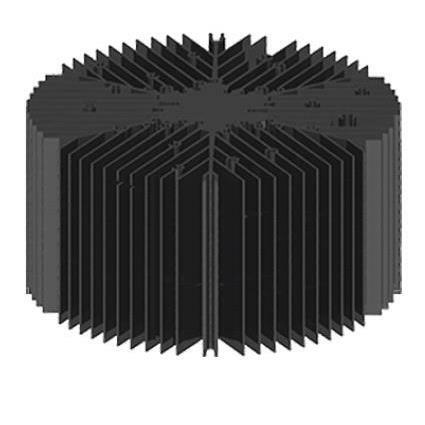 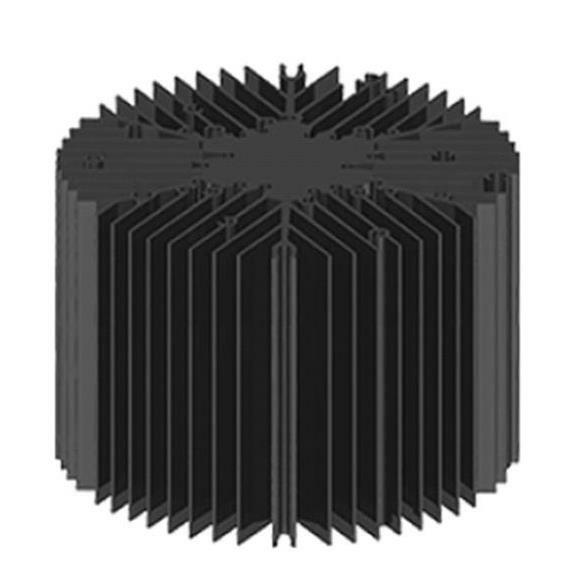 Lighting manufacturers have the responsibility for testing the suitability of the heat sink for their specific use and in the intended application.